Get started on home-brewing with our home-brew class. You'll learn how to make great beer from a recipe instead of a kit. Beer Brewing Classes Resume in April. See Schedule below. 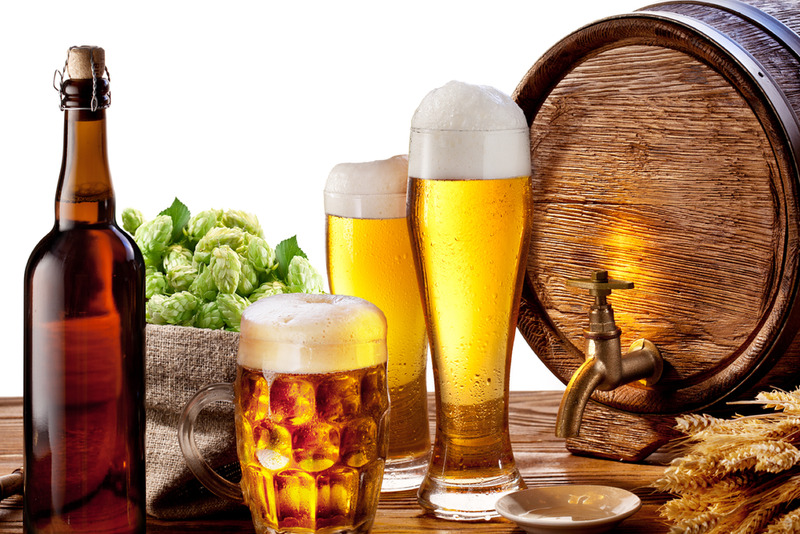 Learn the process of brewing extract beer from a recipe in our basic one-day beer brewing class. It's fun and easy - we promise you'll have a good time and learn something, too! And you'll get a 10% discount on all equipment and ingredients purchased the day of your class. Call us at 404.252.5606 or send us an email at beerandwinecraft@gmail.com if you have questions about the class. Note: Classes fees are not refundable, although you may reschedule for a different date if you are unable to make your initially scheduled class.